Equipped with WDR Pro, the camera can process scenes with contrasting intensity of lights and reproduce clear images. 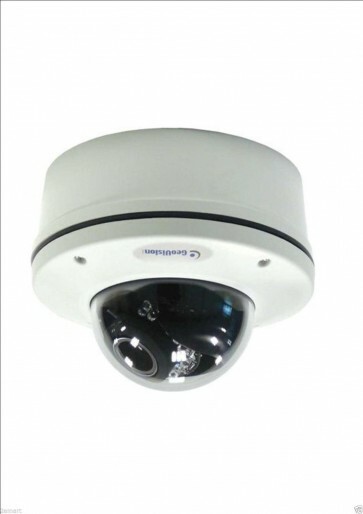 Thanks to its IP67 and IK10+ vandal-proof metal enclosure, the GV-VD2400 dome camera can be installed outdoors and in high-risk areas. It can be installed on wall surface, wall corner, pole, and ceiling using GV-Mount accessories (not included).